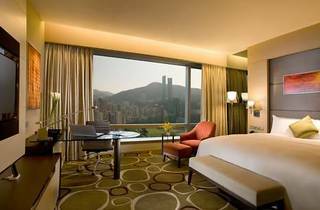 Crowne Plaza Hong Kong Causeway Bay is conveniently situated a 5-minute walk from Times Square and Causeway Bay MTR. Sweeping city views can be enjoyed from the rooftop pool on 28th floor. Free Wi-Fi is provided. 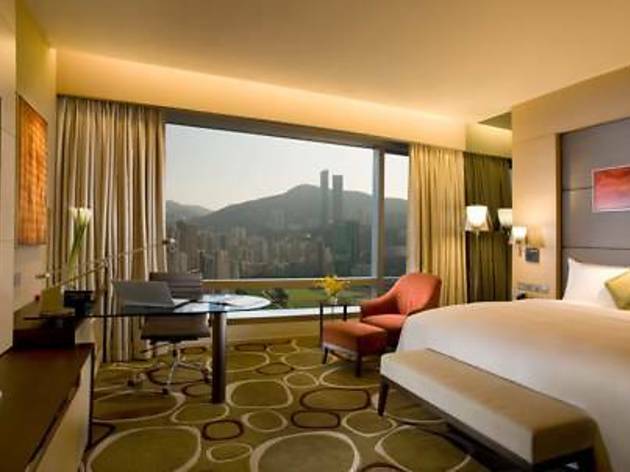 Crowne Plaza Hong Kong Causeway Bay is a 10-minute drive from Hong Kong Convention and Exhibition Centre. It is about 300 metres from Jockey Club's Happy Valley Racecourse. Maintain regular workouts at Crowne Plaza Hong Kong Causeway Bay’s well-equipped fitness centre. For convenience, staff can assist with business and travel needs.